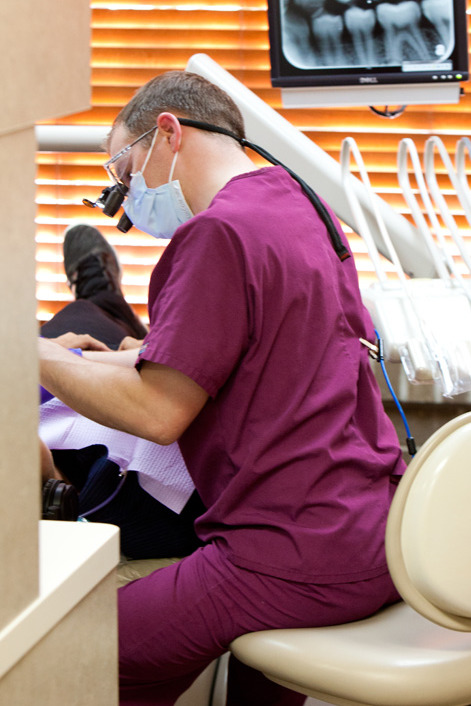 We focus on making your experience with us the best you've ever had in a dental office. Our new patient consultation is second to none and just one reason we enjoy frequent referrals from our family of patients. We provide a full range of services for all ages and call upon a team of trusted specialists as needed. 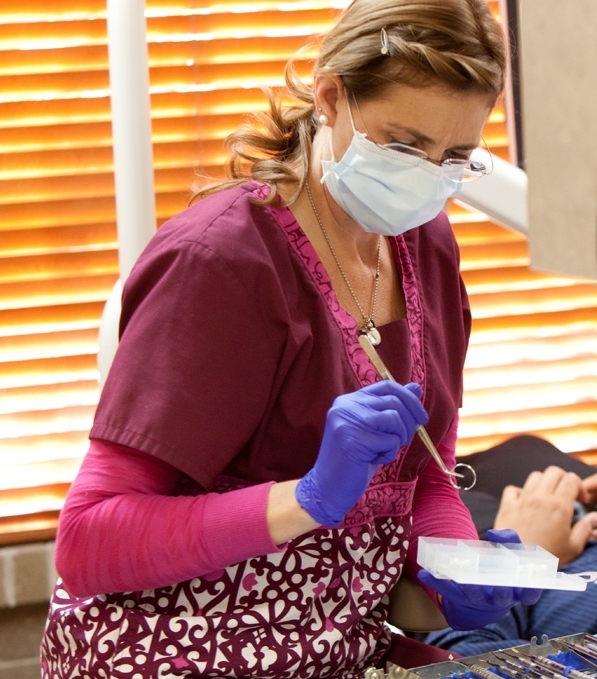 We're the only office in our area that hosts a visiting gum and implant specialist from Bellingham once a month, which helps avoid long-distance travel for our patients. We recognize the infinite human worth of each person, blending compassion, knowledge, and optimal dental care at the highest level. Our commitment is to create a warm, pleasant environment in which mutual respect and open communication underscore our relationships; where we focus on each patient, developing individualized, comprehensive plans for short and long-term health. This is just a fancy way of saying we treat all our patients the way we'd treat our own family members. We believe in relationship-based healthcare, where we form strong partnerships with our patients usually for years to follow. Children are gladly welcome and treated with kindness and respect. They also enjoy visiting the best treasure chest around! Regardless of age, we never forget we're treating people... not just teeth. CEREC - Digital modeling with CAD/CAM crowns for same day placement-NO second visits, no temporary crowns! Invisalign - Invisable braces! Most experienced provider in our valley. 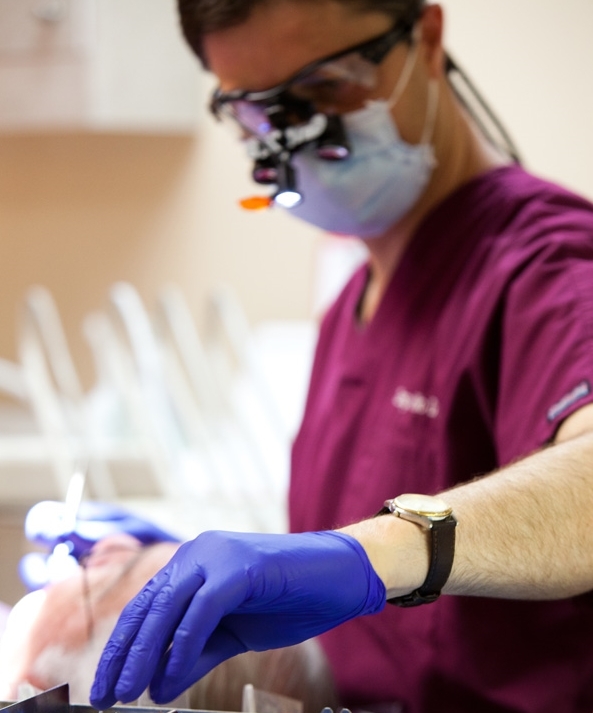 Implant Expertise - Surgical and restorative expertise between our providers. Gentle laser treatment - as a solution for a variety of soft tissue problems. State-of-the-art sterilization - including a dedicated full-time sterilization manager. Genuine listening - it all starts with knowing what's important to you. One-patient-at-a-time appointments - dedicated provider time, shorter appointments. Overhead monitors - with hundreds of options including movies, TV shows, documentaries, or scenic videos. Noise canceling headphones - with every music genre available. Nitrous oxide - laughing gas for simple, safe anxiety reduction. Additional moderate sedation options with advanced monitoring techniques. Hot and cold beverages, and fresh homemade cookies at 10 a.m.! Electric handpieces - Quieter and smoother than traditional air-driven hand pieces. Please fill out the form below if you'd like us to contact you with more information or appointment availability.